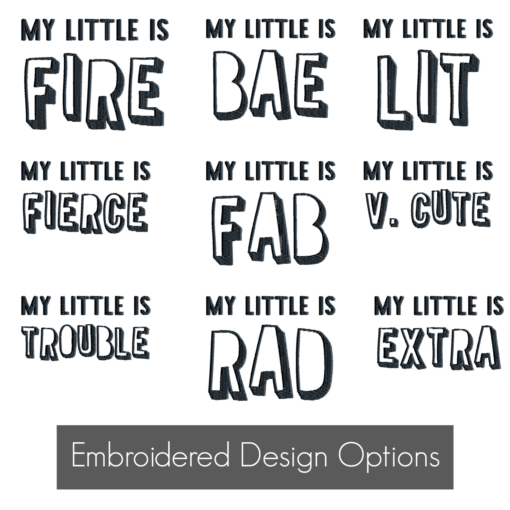 Need the perfect sorority tee for big little reveal?! 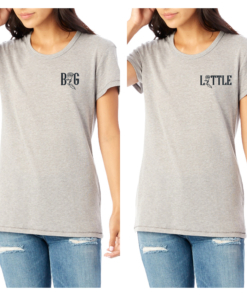 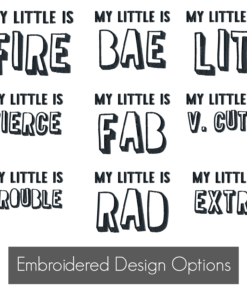 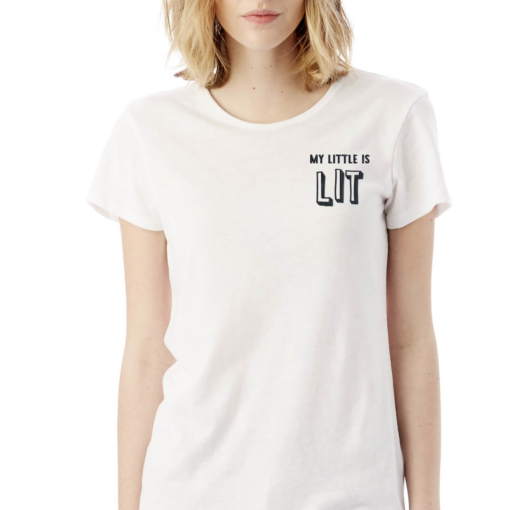 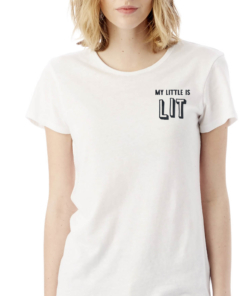 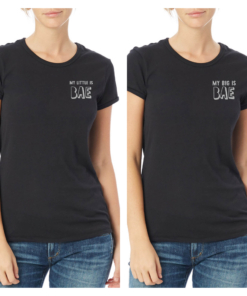 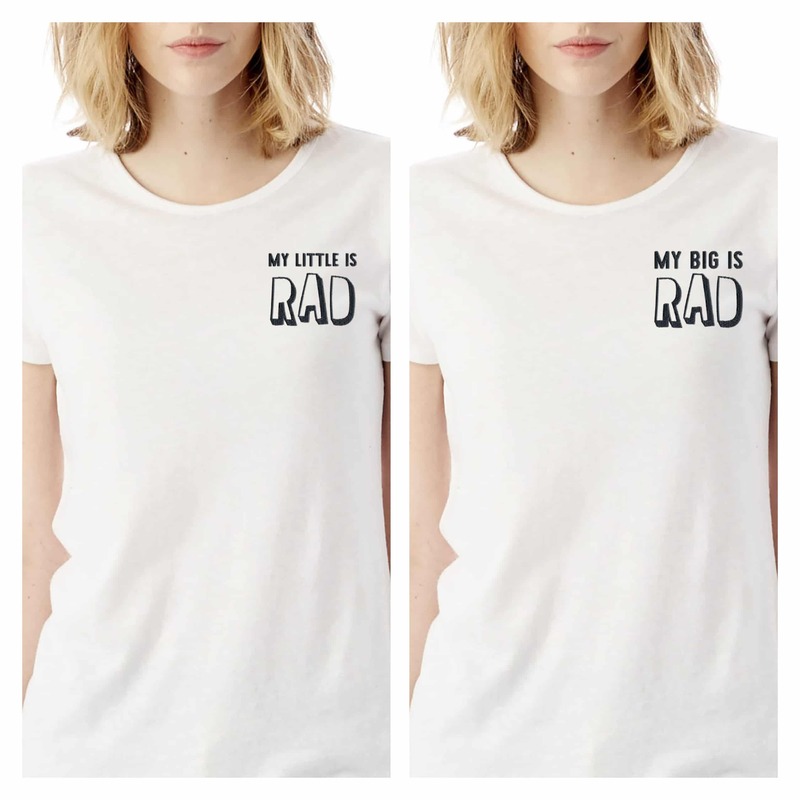 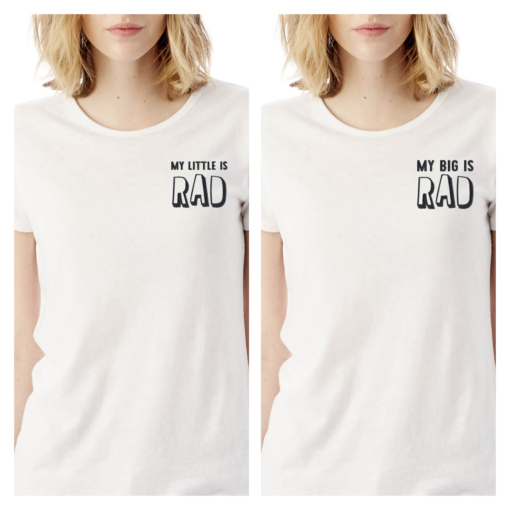 This t-shirt feature fun descriptions for your Little sis in a trendy, retro font embroidered on the left chest. 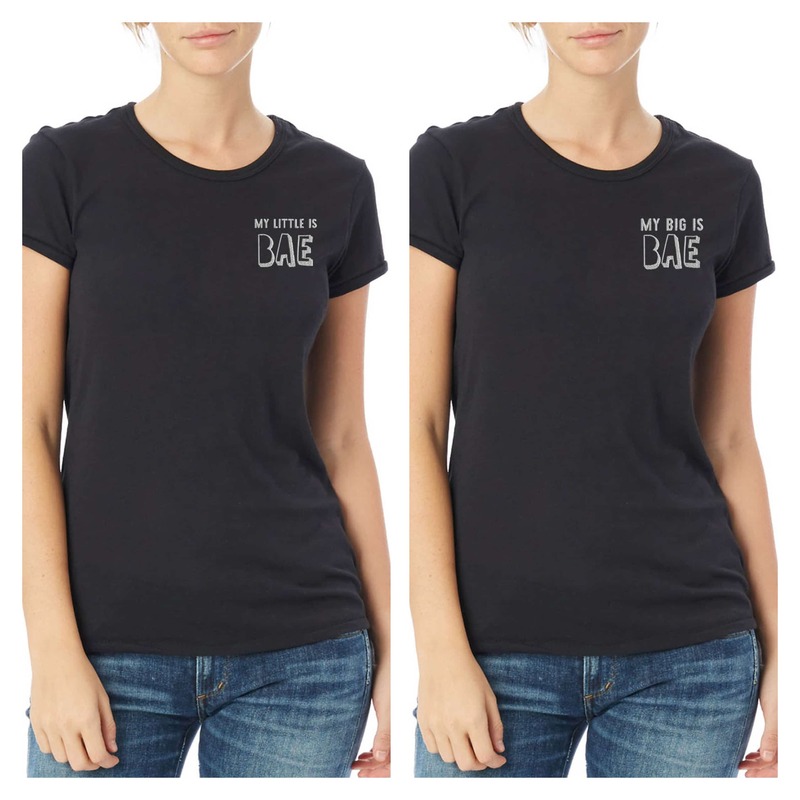 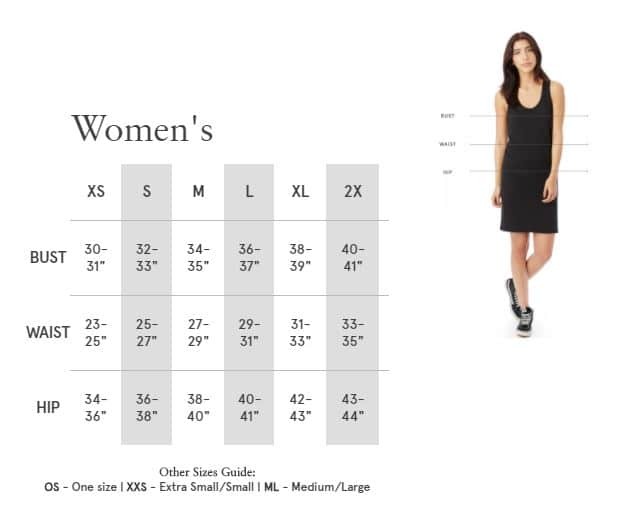 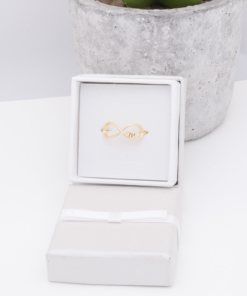 Comfy and flattering fit, easy to tuck in, leave out, or knot. 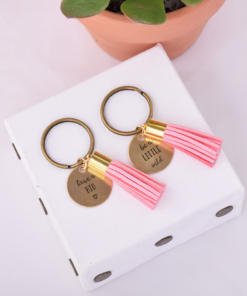 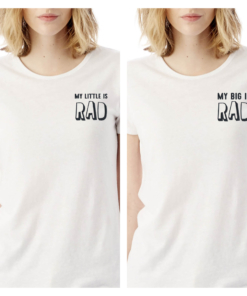 Shop our matching “My Big is” reveal t-shirt here.